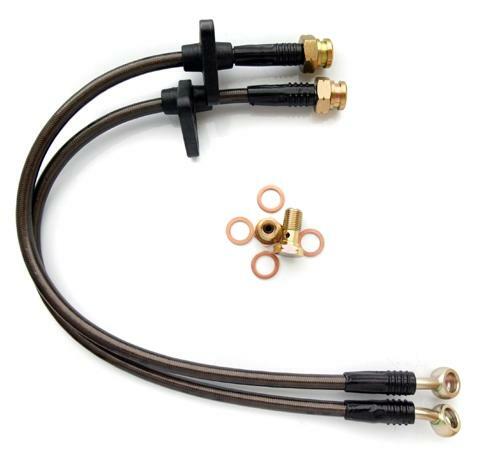 Agency Power Stainless Steel Brake Line Kit - Dezod Motorsports Inc - Home of the automotive performance enthusiast since 2002. Worked Great! Exactly what i needed.